Finn Chemicals is a wholesale distribution of industrial chemicals and allied products to Malaysian industries. 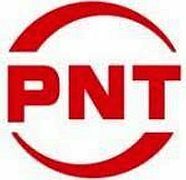 Kasai Teck See a leading plastic injection contract manufacturer for the audio visual, computer, home appliances, office equipment, automotive and motorcycle industries. Chin Ying is a major importer, stockist and distributor of a full range of paper and boards products in Malaysia. 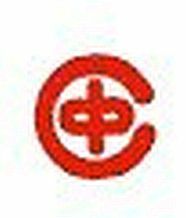 Chung Chemicals is MNC and leading distributor of various types of chemicals. 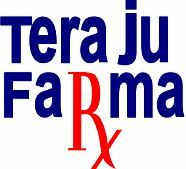 Teraju Farma is a subsidiary company under KPJ Sdn Bhd (Kumpulan Perubatan Johor) whose marketing and distribution of pharmaceutical and medical product. Muihua is a wholesale distribution company for distilled spirits, including neutral spirits and ethyl alcohol used in blended wines and distilled liquors. 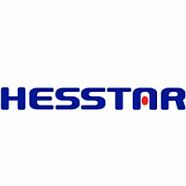 Hesstar a leading local home electrical appliances brand distributors with a wide and quality range of electrical goods. 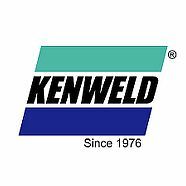 Kenweld a company supply of high quality welding equipment and consumables from world renowned brands from USA, Italy, Japan, Korea, Australia and China. 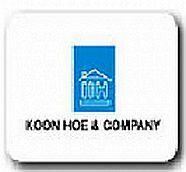 Koon Hoe is the leading pioneer and supplier of trends and innovations sanitary fittings in Malaysia. 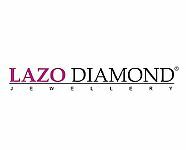 Perwira Nadi engages in the trading and distribution of housewares and related products, including glass and ceramic dinnerware, cookware, tableware, etc. in Malaysia. Compact Metal is a worlwide “One Stop Aluminium Specialist” in manufactures and sells aluminum and metal products for building construction. 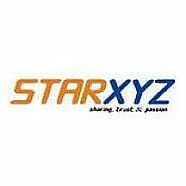 Starxyz is a marketing and distribution company for healthcare products with its core business in Malaysia and Singapore. 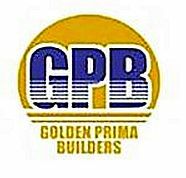 Golden Prima whose principal activities are civil engineering and construction works. Ban Seng Guan is a wholesale distribution company for animal feeds, fertilizers, agricultural chemicals, and other farm supplies. 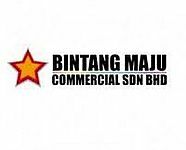 United Bintang is one of the most reputable leading organizations in SEA involving in import and export of used and reconditioned heavy equipment and machinery.